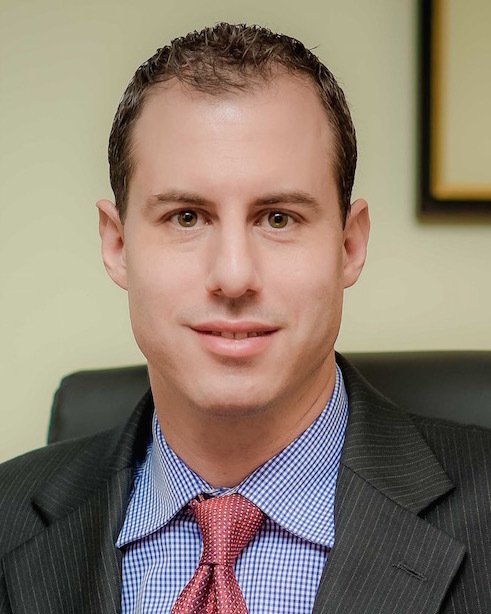 Zal earned his Bachelor’s degree from Emory University in 2000, and his law degree from the University of Miami School of Law in 2003. Prior to joining Eraclides, Gelman, Hall, Indek, Goodman & Waters as a partner, Zal was the Managing Attorney of a law firm specializing in workers’ compensation defense in Atlanta. Zal is licensed to practice in both Georgia and Florida, and continues to actively defend Workers Compensation claims in both states. He represents employers, PEO’s, carriers, and third party administrators regarding all workers’ compensation matters. He has been honored to be invited to speak at multiple seminars on various subjects. He has also been named as a “Rising Star” by Super Lawyers Magazine. Furthermore, Zal has participated in over a hundred hearings and mediations.